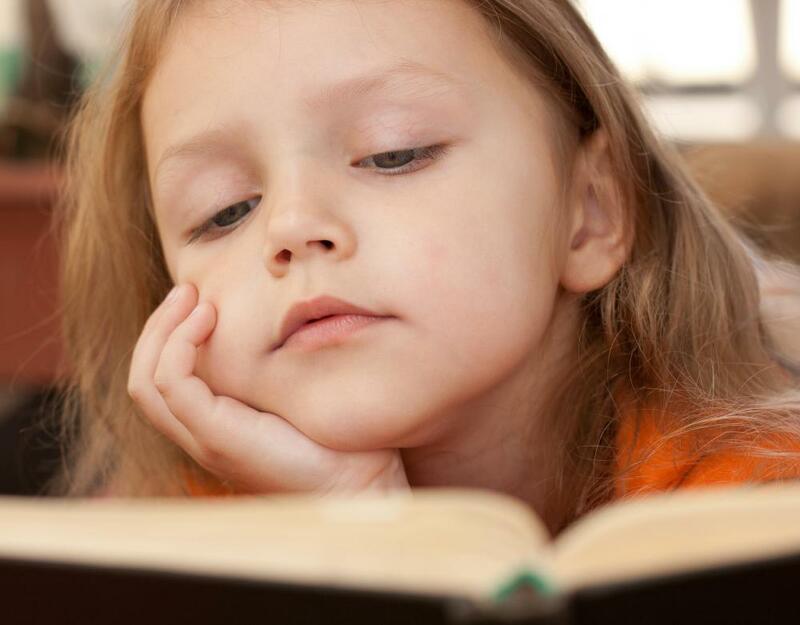 What Are the Different Types of Literature for Children? Picture books are one type of literature aimed at younger children. 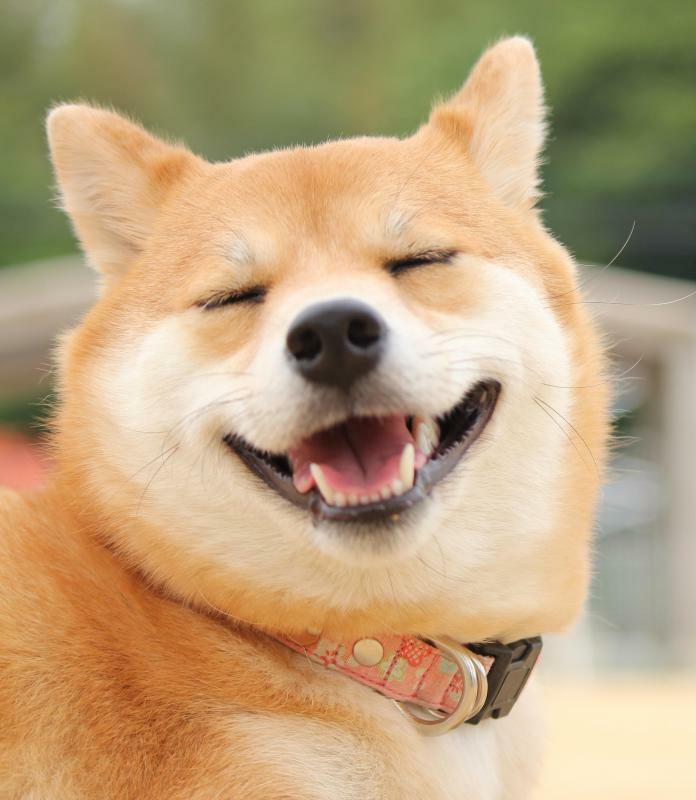 Children's literature commonly uses anthropomorphism to give creatures human traits. 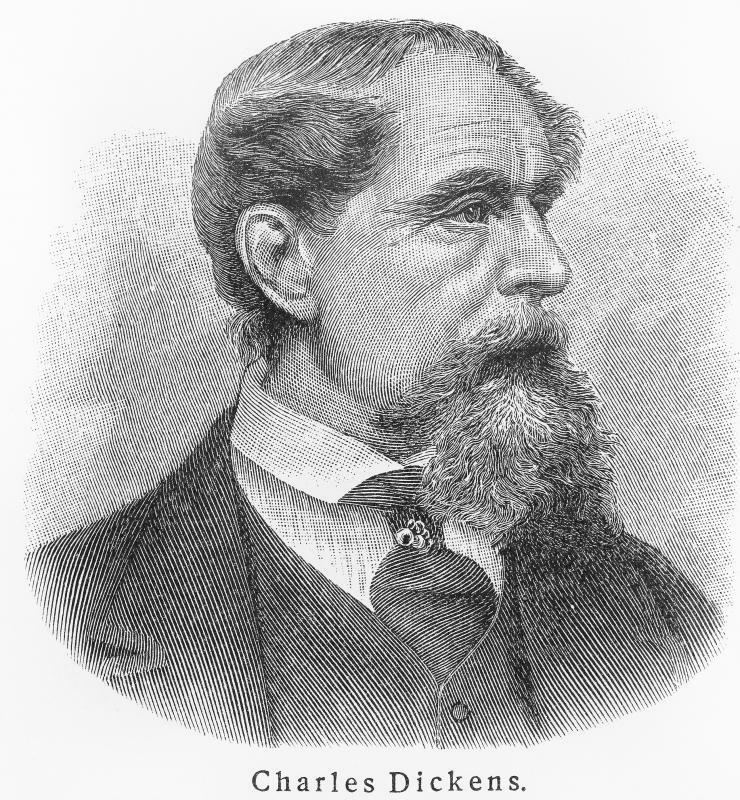 Works by British author Charles Dickens, such as "A Christmas Carol," are included in children's literature. 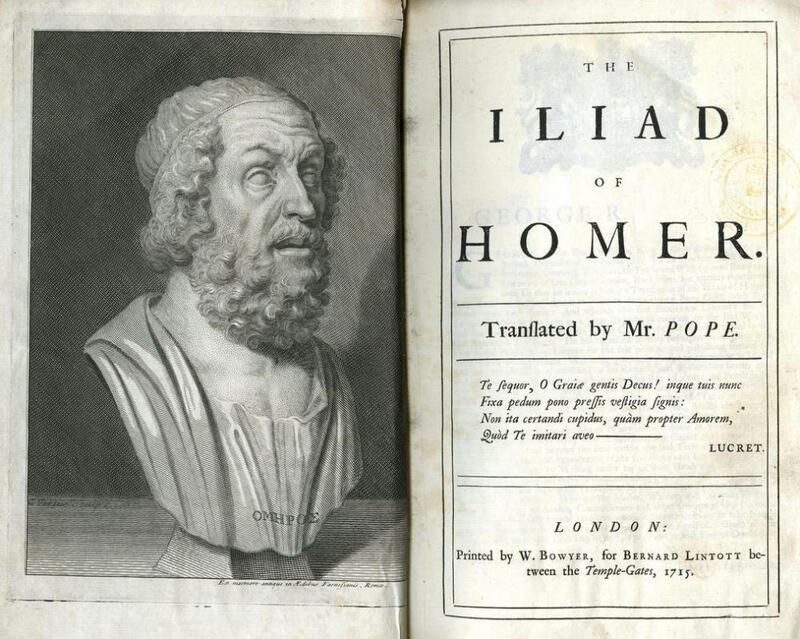 Homer's The Iliad may be considered appropriate poetry for young adults. Children's literature may be designed to educate children. Most nonsensical poems were written to entertain children. 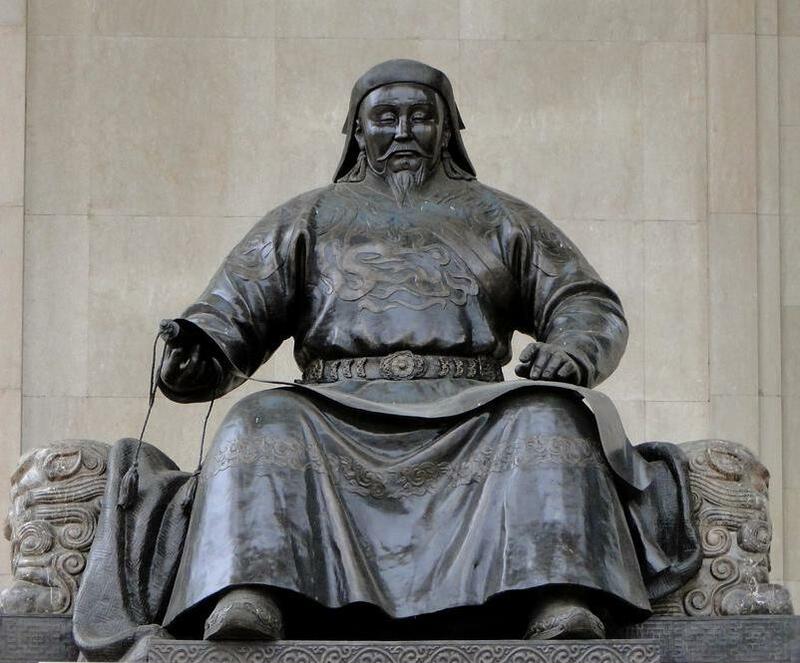 Young adults might like verse poems like "Kubla Khan," by Samuel Taylor Coleridge. 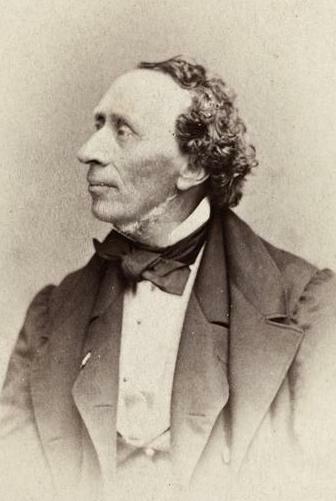 Hans Christian Andersen was a 19th Century Danish author of literary folktales. 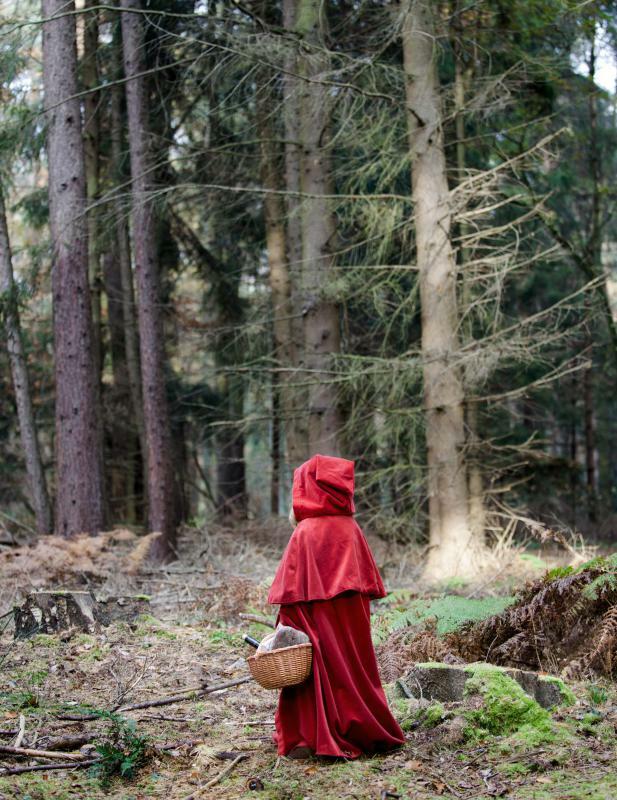 "Little Red Riding Hood" is an example of a fairy tale. Children's literature is sometimes defined as any books that are read by children. "Children's literature" is a term that is very loosely and imprecisely defined. The major consensus on what constitutes literature for children is traditionally defined as any book that is read by children, educates children or is about children for children. Not surprisingly, there is a vast inventory of different types of literature for children of all ages, categorized into literary genres. Some of the most common genres of literature for kids include picture books, traditional literature, poetry and verse, biography, fiction and nonfiction. From these basic literary genres spring a multitude of sub-genres such as science fiction, fantasy, legends and others. 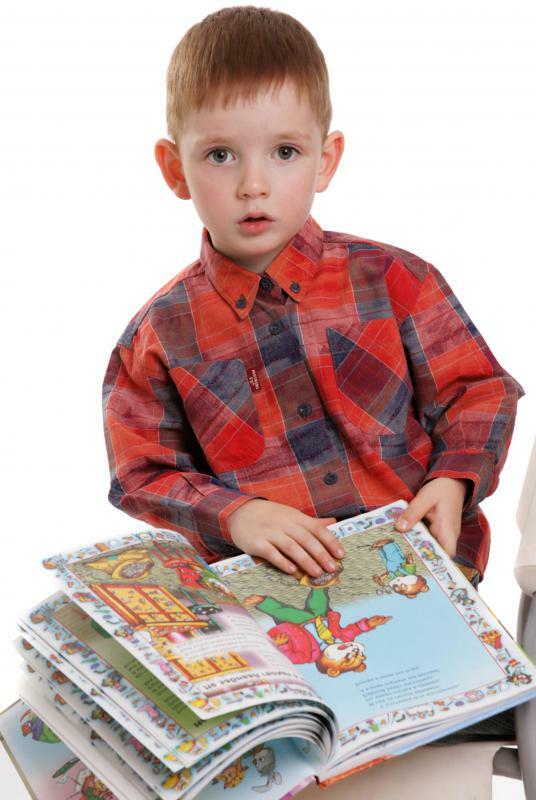 Picture books are usually written for very young children who are learning to read. These books include thickly constructed board books for very young children; concept books such as those that teach the alphabet, counting or basic reading skills; and simple, illustrated books that are read to children to expose them to the language and the art of reading. Examples of traditional children's literature in this genre of picture books might include The Cat in the Hat, Green Eggs and Ham or other stories by Dr. Seuss; Bread and Jam for Frances by Russell Hoban; Chicka Chicka Boom Boom by Bill Martin Jr.; and the Curious George series by H.A. Rey. Traditional literature for children varies widely and is perhaps the most loosely defined genre, because selections might overlap into the general fiction category. Some educators believe that traditional children's literature is strictly characterized by unknown authorship, stereotypical characters, anthropomorphism and a happy ending. Books that fall into this category might include folktales, fables and fairy tales such as Aesop's Fables, the Grimm Brothers' fairy tales, Paul Bunyan and various other stories of legendary characters. Other educators incorporate such time-honored, popular stories by Charles Dickens, Louisa May Alcott, C.S. Lewis, Laura Ingalls Wilder, Lucy Maud Montgomery and other authors into the traditional children's literature genre. Poetry and verse literature includes the epic poem, narrative poem, dramatic poem, lyric and sonnet, among others. 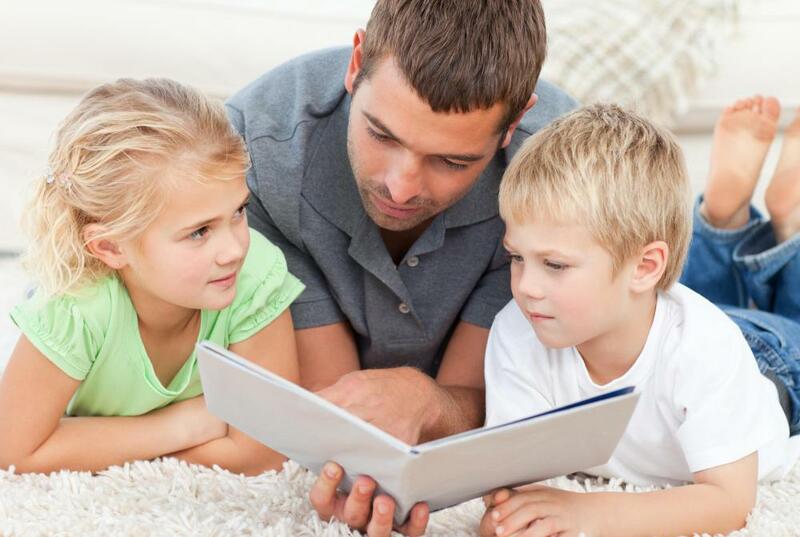 Rhyming literature is popular with very young children, as seen in the cherished nursery rhyme and fable favorites Mother Goose, Jack and Jill and Little Miss Muffet. Appropriate poetry and verse literature for young adults might include The Iliad and Gunga Din, Paul Revere's Ride, The Highwayman, Kubla Khan and the modern compilation of silly verse, Where the Sidewalk Ends by Shel Silverstein. Biographies and autobiographies for children are usually meant to inspire young people or educate them while providing entertainment. Historical fiction or narratives that depict the lives of notable persons in history fall into this genre. Some examples of this type of literature for children include Carole Weatherford's Moses: When Harriet Tubman Led Her People to Freedom, Anne Frank: The Diary of a Young Girl or Corrie ten Boom's The Hiding Place. Fiction and nonfiction comprise the widest variety of literature for children. Modern fantasy and science fiction stories have become extremely popular with children. Generally, modern fantasy is characterized by time travel, imaginary characters and animals or inanimate objects that talk. 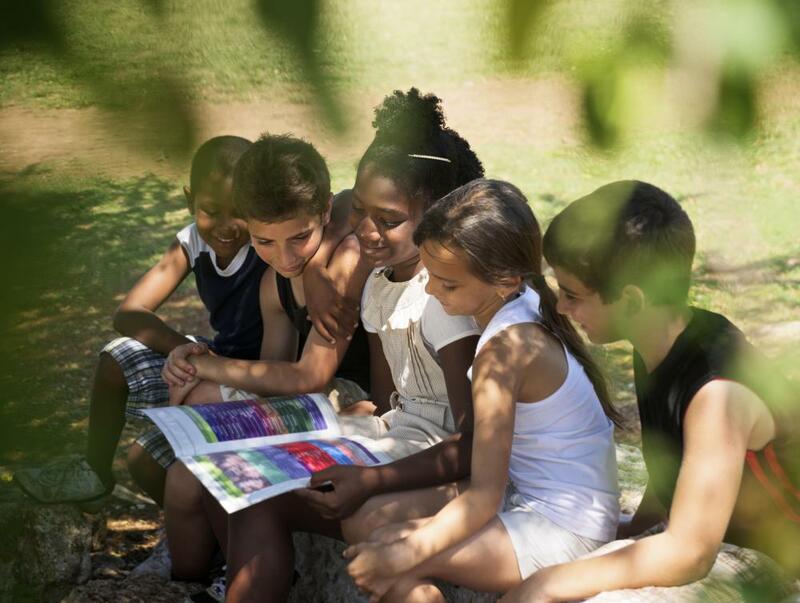 Non-fiction literature for children is informational in nature, either as instruction, explanation or persuasion. Literature for children in this genre includes the Children's Almanac, science books or classic reference books geared toward children. Who Was the Real-Life Inspiration for “the Grinch”? Did Anyone Else in Anne Frank’s Family Keep a Diary? Did Anne Frank’s Family Try to Leave Europe during WWII? What Did Anne Frank Name Her Diary? Who Was "the Girl with the Dragon Tattoo" Based on? What Are the Different Types of Animal Poetry? If you're looking for some light but still satisfying children's literature you might want to try some of the excellent fiction magazines out there. You can usually get a selection at the local library if you want to see what they are about. They often have very high quality children's short stories as well as non-fiction pieces and it adds to the excitement if you have a subscription and they arrive by post. @indigomoth - I think of it as kind of a default category rather than something people have to hold to strictly. I mean, I read the Lord of the Rings trilogy as a child and I know a lot of other people who did as well, but no one would consider those to be traditional literature for children. I would also argue that there are plenty of books which might seem on the surface to be written for children, but really exist for adults. There are lots of picture books that come under that category, for example. Once you get out of the province of literature for very young children, there really isn't much of a limit as to what you can print. Kids are smart and authors are very clever at putting information in layers so that more than one type of reader can get something out of a text. You can see why it's difficult to categorize the definition of children's literature or even classic literature for children when you consider books like The Diary of Anne Frank. I mean, I read that as a child and I've read it as an adult and I don't think I would automatically consider it to be "children's literature." I would definitely give it to children to read, but I'd think of it as a classic for adults as well. Many other classics are like that. They might be considered stories for kids, but really they just happen to be good enough that anyone can read and enjoy them at any age.